You finally figured out your plans for New Year’s Eve, but have no idea what you’re going to wear to that house party/cocktail soiree/masquerade ball you’ve committed to. Sound familiar? You’re not the only one who procrastinates when it comes to your NYE ensemble, which is why today we’re bringing you 12 sites that will deliver your dress this week, plus our favourite dress pick from each. 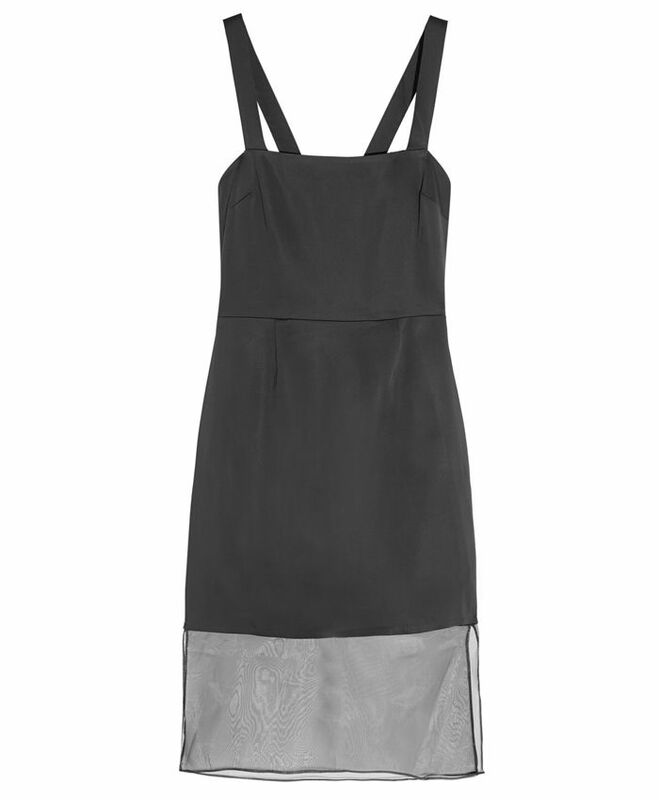 Click through to see shipping deals and shop stylish frocks perfect for ringing in 2015. The Deal: Free standard shipping (delivery within three business days) on all orders. The Deal: Free standard shipping (delivery between two to four business days) for orders over $50, and $5 for orders under $50. The Deal: Free ground shipping (delivery within three business days or less) on all orders. The Deal: All orders delivered within one to three business days. Cost dependent on price, weight of items, and shipping destination. Shop more Pixie Market dresses. The Deal: $5 expedited shipping (delivery within two to three business days) on orders of $75 or more. Shop more Need Supply dresses. The Deal: $12.95 for two-day shipping on all orders. Shop more Urban Outfitters dresses. The Deal: Free two to three-day priority shipping on all orders. The Deal: $10 express shipping (delivery within two to three business days) on all orders. Shop more Free People dresses. The Deal: $15 two-day shipping on all orders. The Deal: $15 for one to two business day shipping. Shop more Daily Look dresses. The Deal: $12 for U.S. express three-day shipping. The Deal: Free two-business day shipping on all orders. Will you be buying one of these dresses for NYE? Tell us which in the comments!